Let them be green with envy, because haters gonna hate! 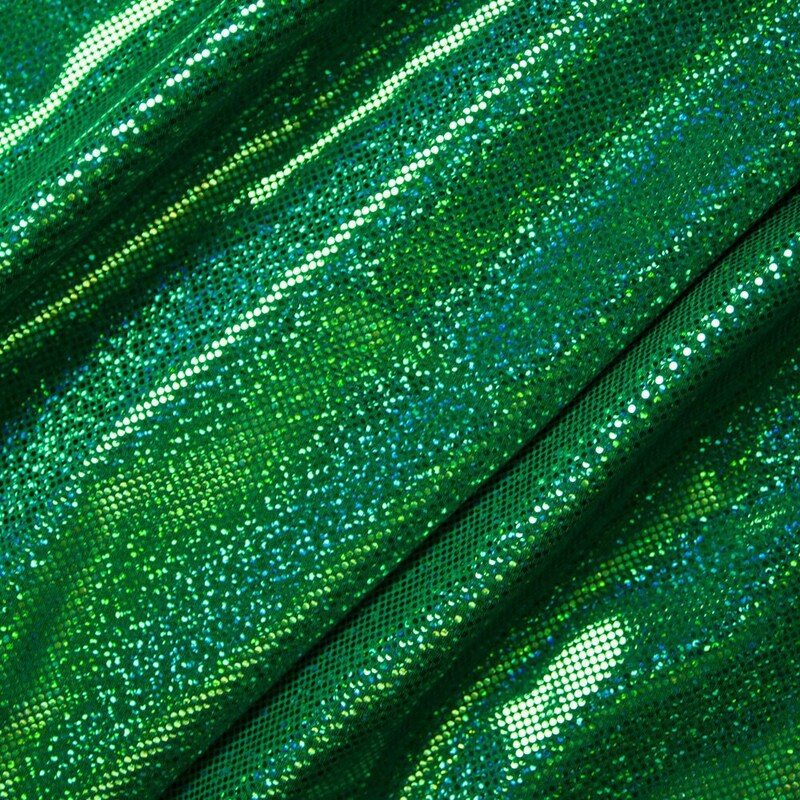 Kelly green holographic dots on kelly green nylon spandex. Plain competition bikini made to order based on your measurements. Perfect for the novice competitor or the budget conscious girl who wants to add crystals herself.